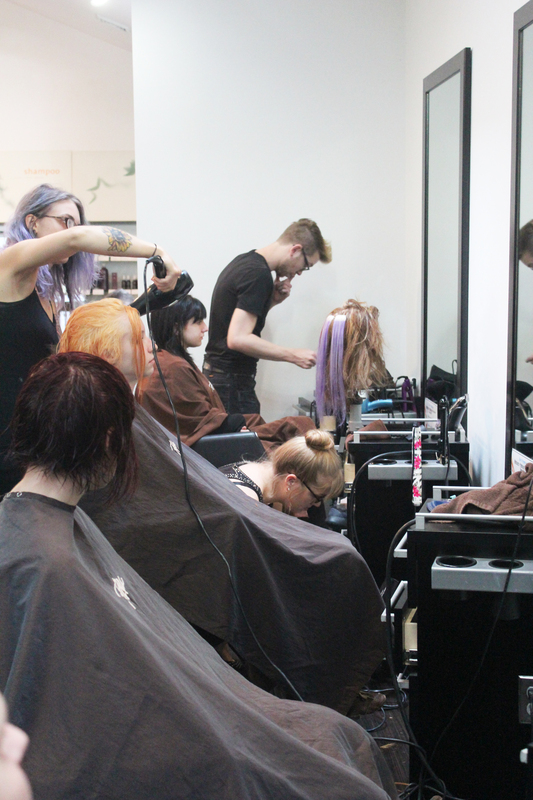 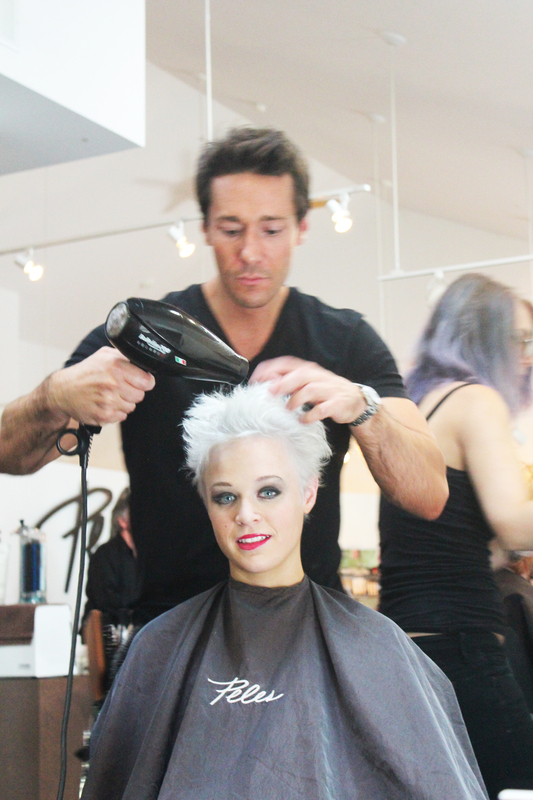 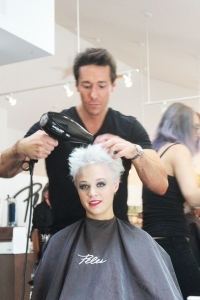 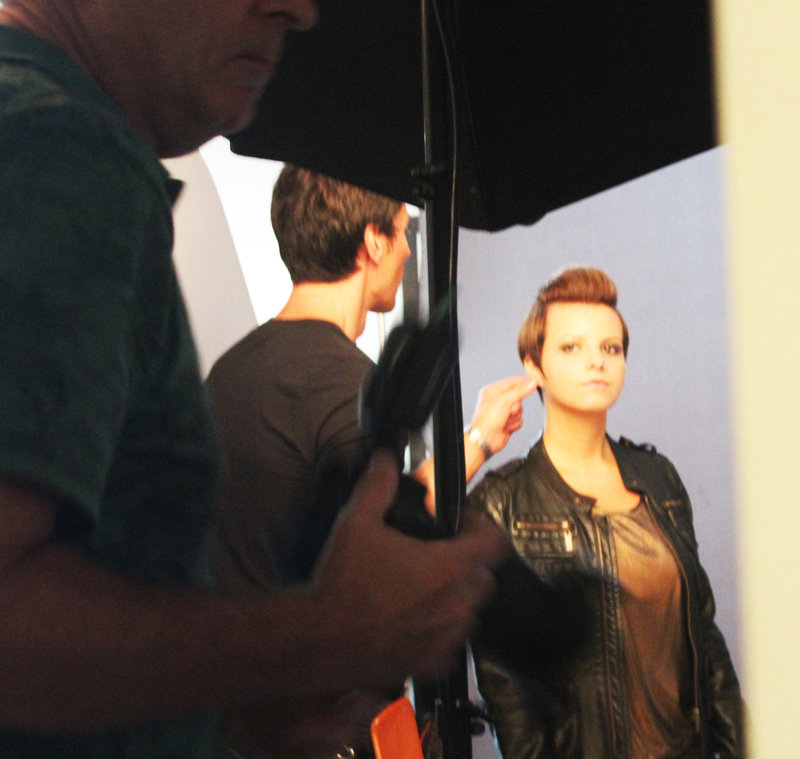 Here is some behind the scenes work from a recent photoshoot by Peles Salon. 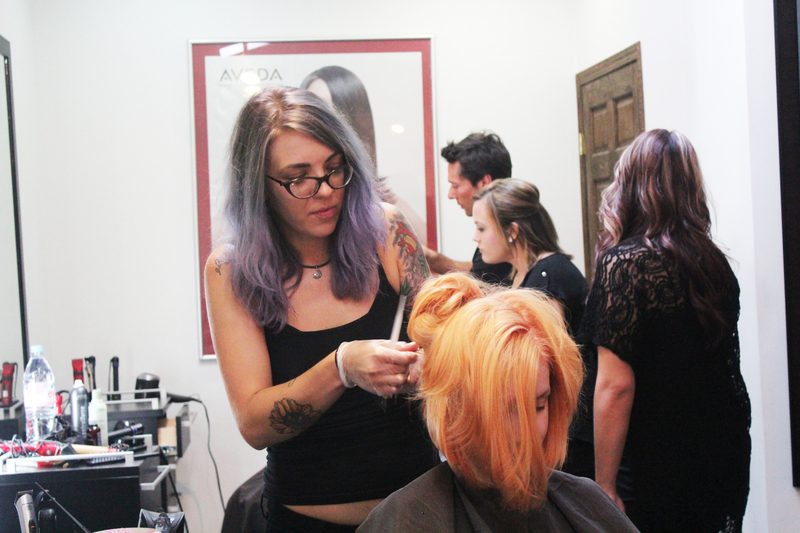 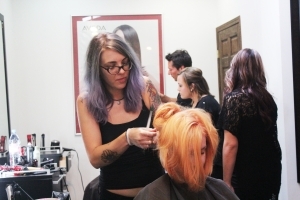 The photoshoot featured the talent of our Johnstown and Greensburg team using Aveda Hair color and Aveda Makeup. 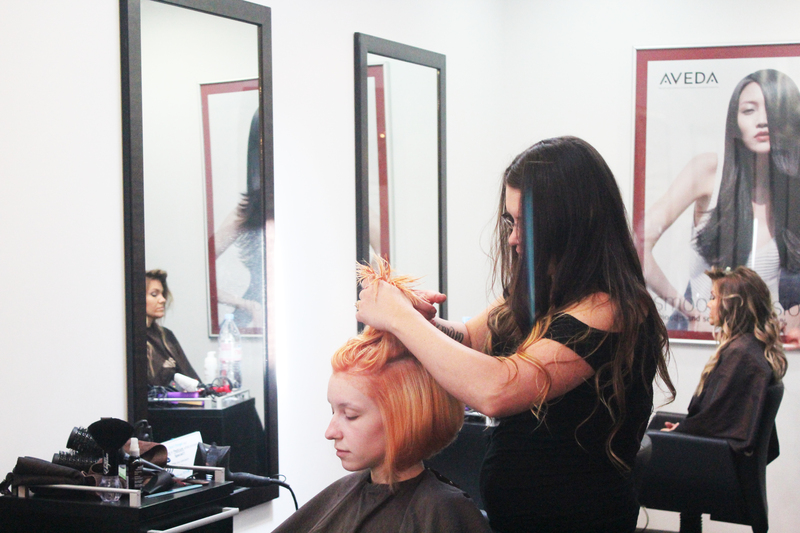 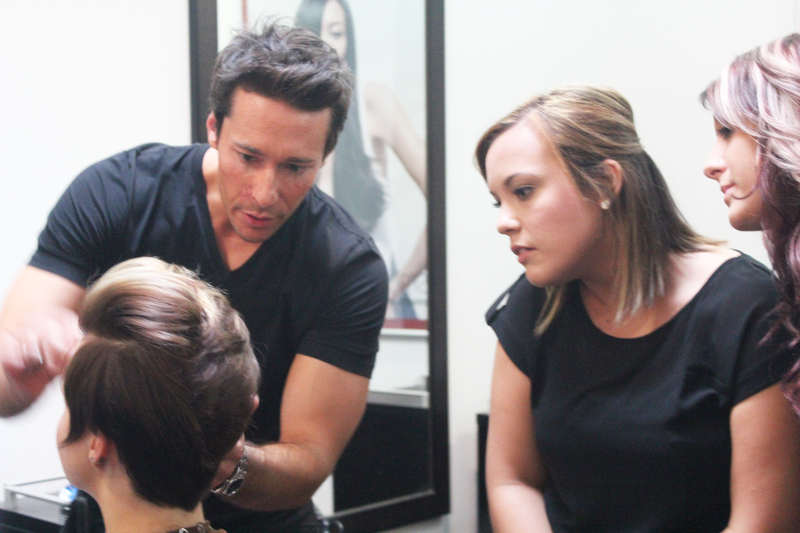 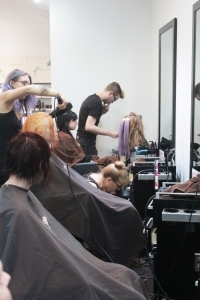 At Peles Salon, our goal is to provide you with tailored services that best suit your hair, skin and body. 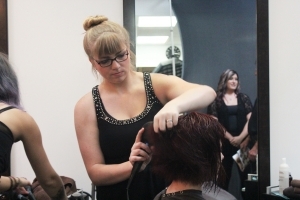 Each of our team members undergo our exclusive training program to provide a quality of work synonymous with excellence.